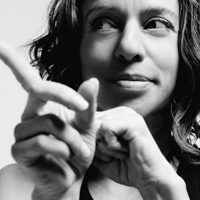 The Fader debuted Ani DiFranco’s new music video for the title track from her new album Binary. 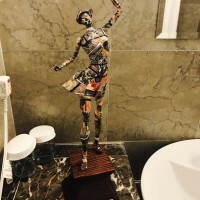 In the video, an uncharacteristically intimate look at the Little Folksinger, Ani dances joyfully among director Matt Mahurin’s literal interpretations of her lyrical metaphors. 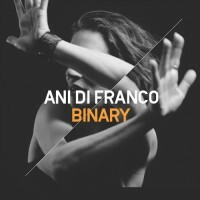 Ani DiFranco’s new album Binary is an NPR First Listen! 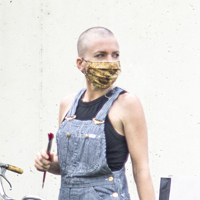 Stream the album in its entirety here.